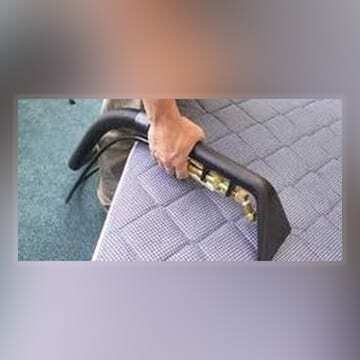 We use truck-mounted hot water extraction, the method suggested by all major carpet manufacturers and endorsed by the Institute of Inspection Cleaning and restoration Certification (IICRC). 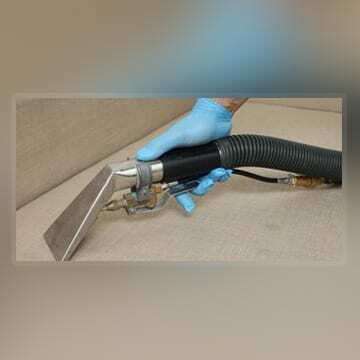 Help prevent damage to upholstery fabric by removing tiny soil particles that, when left unattended, slowly scratch, abrade and permanently change the appearance of your upholstery furniture. This is the area of expertise that really separates us. 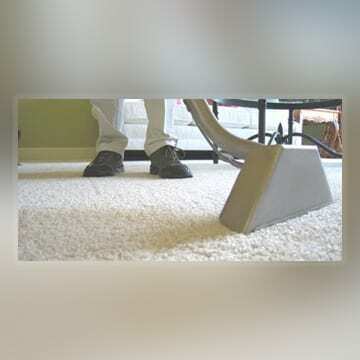 Anyone can give the perception of clean carpet to something that wasn't very "dirty" to begin with, but what about carpet with stains on it? As a homeowner, you likely rely on your furnace to keep your home warm over the cold season and your air conditioning to keep your home cool in the summer. Let us help clean the air you breathe! 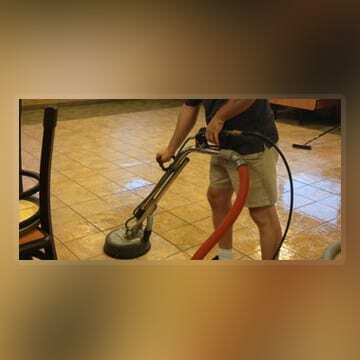 Kleen-Way will provide high quality grout cleaning services for most every tiled surface. Our cleaning process restores your tile and grout to its original beauty. 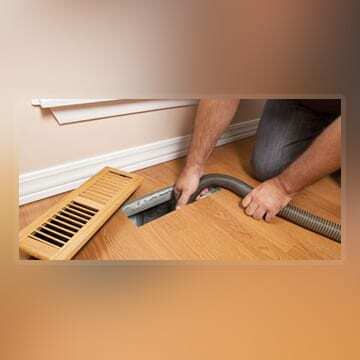 A clogged dryer vent is the number one cause of fires. 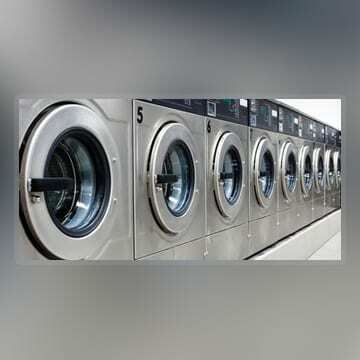 We can help keep you and your family safe and give the benefit of better drying efficiency at the same time.